Porsche has a prestigious reputation for providing its shoppers a powerful performance while being surrounded by extreme luxury. If you’re still not convinced why you need a luxury model, we’ll explain why! 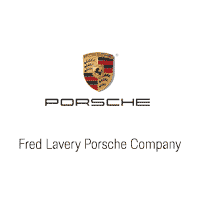 We encourage you to view our new Porsche inventory so you can experience an unforgettable ride in Birmingham. The experience: Driving a prestigious model like Porsche is not just an activity: it’s an art form. You close the door and seat on premium upholstery that contours to your body shape. You press the start button and the engine revs on, ready to exert an unbelievable performance. The dashboard lights up with a plethora of tech features to improve your drive. Once you press on the accelerator, eyes will be drawn to you just like a beautiful piece of art. Safety is standard: With our luxury brand, you’ll find models that include standard safety features. 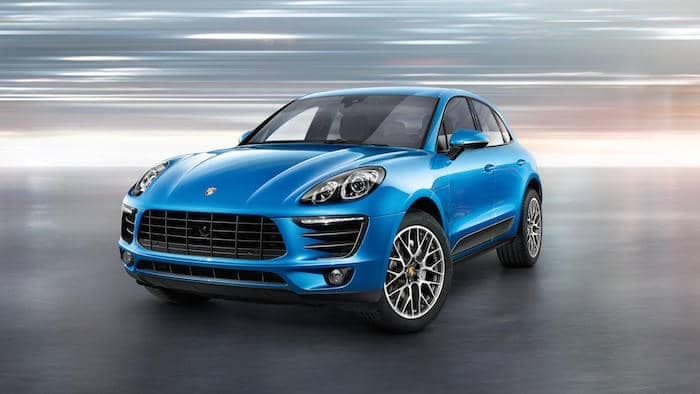 For instance, the Porsche Macan comes with active all-wheel drive, Lane Departure Warning, ParkAssist with reversing camera, and much more. With other common brands, you need to pay extra. You’ll also find some of the most modern technologies that aren’t on the road today! Comfort is Always Promised: Our Porsche dealership knows how important it is for Birmingham drivers to remain comfortable in their ride, whether it’s just for commuting or any long trips around. You’ll find that in our models with sport seats, optional heated/ventilated seats, heated steering wheel, climate control with integrated active carbon fiber, massage seats, and much more. Entertainment At Its Finest: Not only will you enjoy cruising with the best available music selections, you will remain connected. Enjoy standard Bluetooth hands-free mobile phone connection, BOSE Surround Sound System with 14 speakers incl. subwoofer. Moreover, you can optimize every detail, including the interior lighting! This will be your personal vehicle with your personality, versus just another car off the lot. Performance-Loving Machines: Porsche is known for pushing the boundaries and raising your adrenaline from simply sitting in the ride. Now behind the wheel, you’ll excel forward, hitting incredible 0-60 mph records. You cannot find that from just any vehicle. 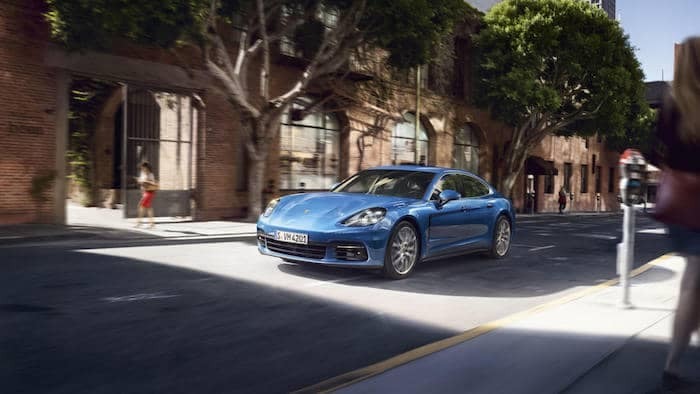 For the Porsche Panamera Turbo, you’ll see yourself hit 550 horsepower and 567 lb-ft of torque. Most car brands can’t offer this performance with their sedans. The main reason you need to drive a luxury vehicle is that you deserve it. The time is now to get behind the wheel of your dream Porsche. Contact us at (248) 645-5930 to schedule a test drive. 0 comment(s) so far on Should I Buy A Luxury Car?